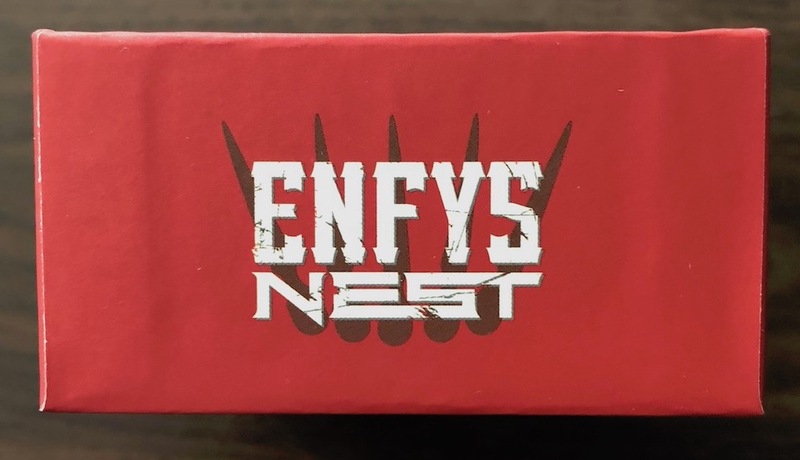 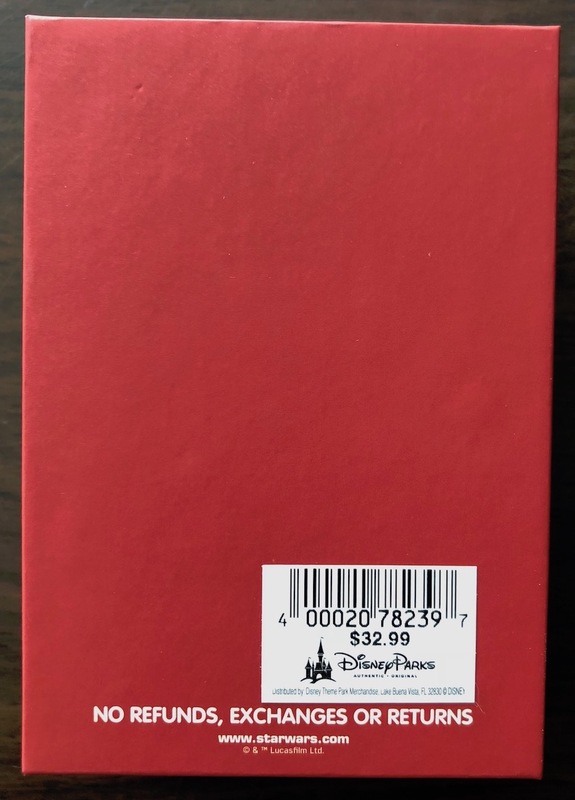 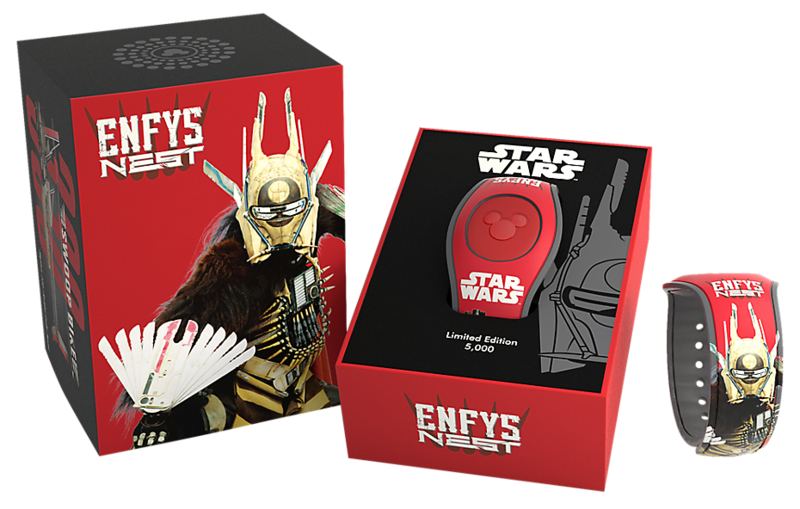 A new Limited Edition MagicBand featuring the character Enfys Nest from Solo: A Star Wars Story is now available throughout Walt Disney World. 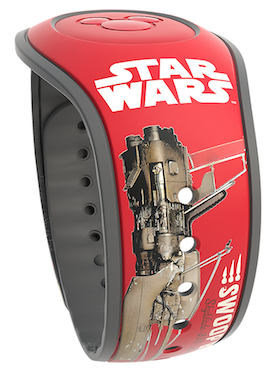 This band is being sold everywhere, not just in Hollywood Studios. 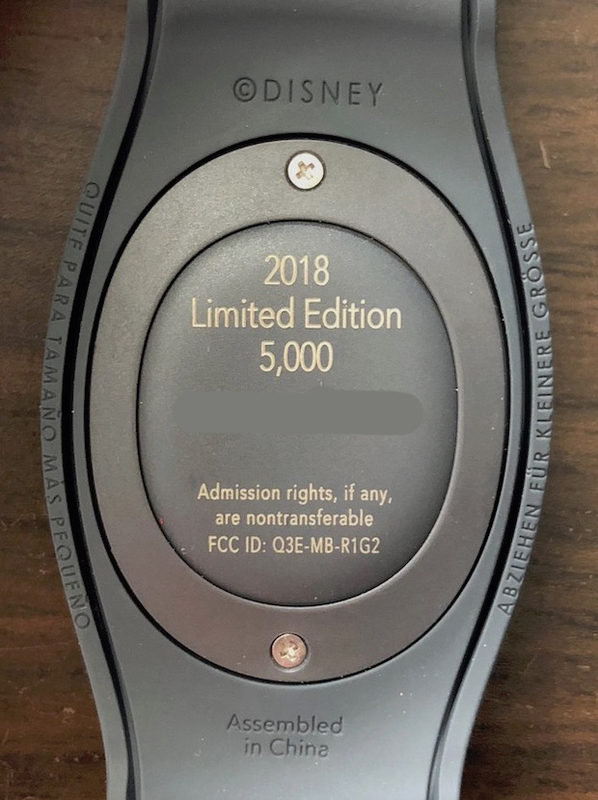 This band is limited to 5000, costs $32.99, and has a barcode SKU of 400020782397. 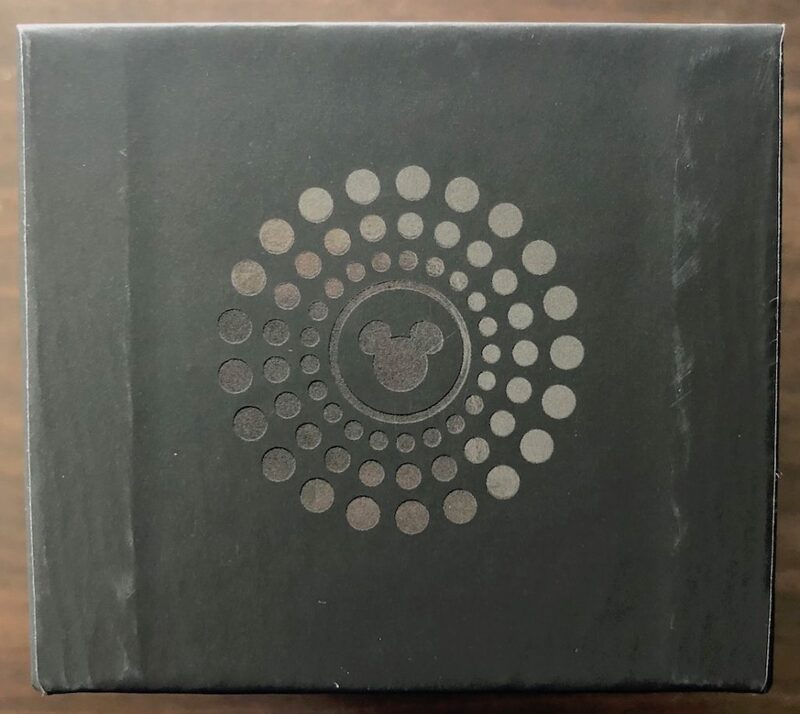 The MagicBand most likely makes special effects at entry touch points, and I’m waiting to see if a video appears shortly. 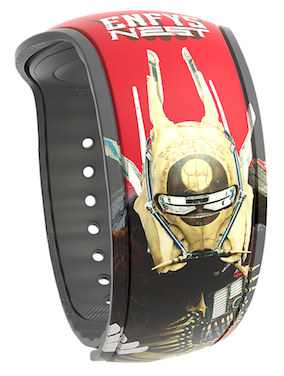 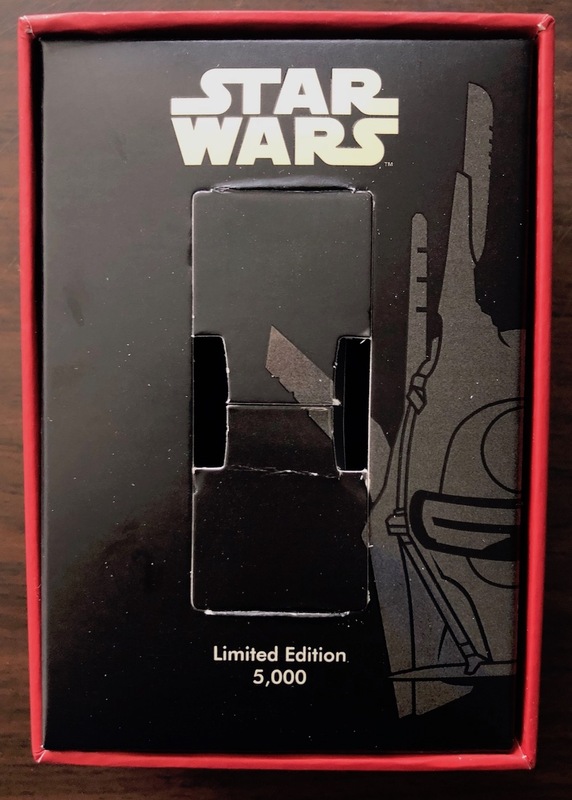 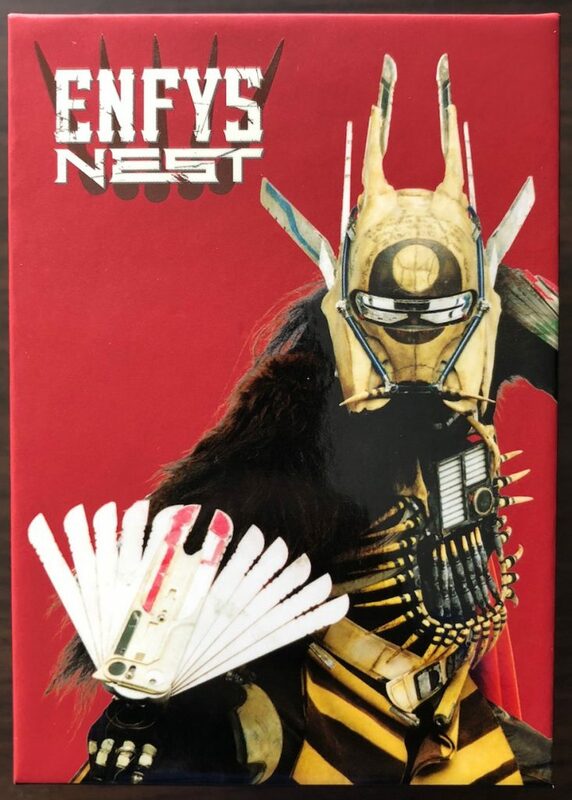 3 Responses to "Enfys Nest character from Star Wars: Solo movie now on a Limited Edition MagicBand"